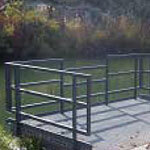 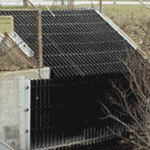 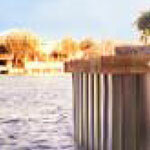 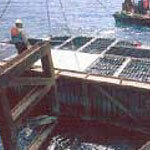 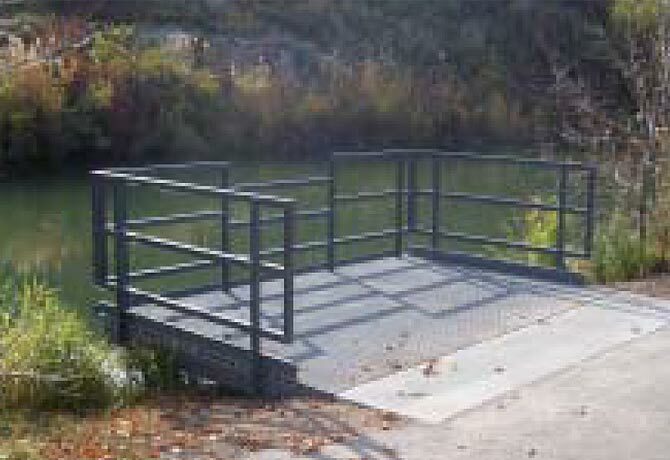 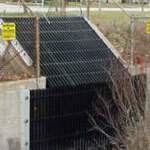 Fiberglass platforms can be fabricated for use as fishing piers. 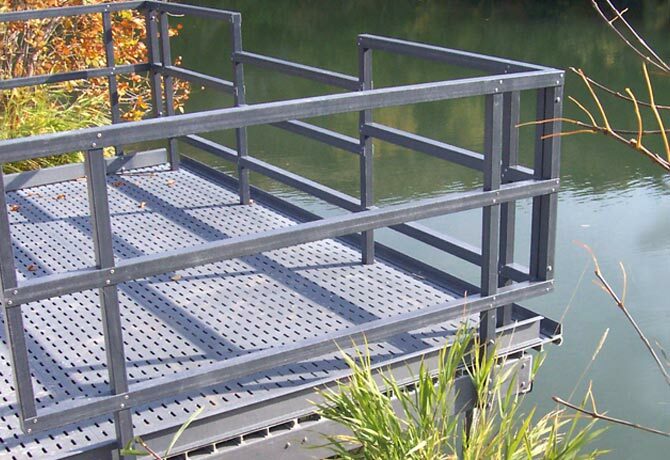 Each Ultra platform is custom manufactured utilizing our CAD design build process to accurately meet the application requirements. 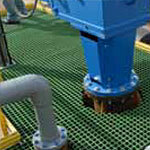 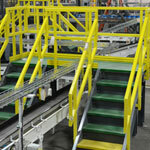 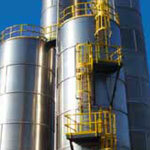 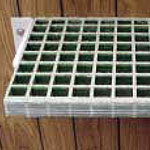 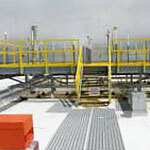 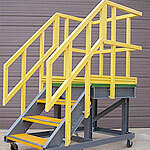 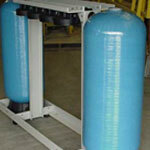 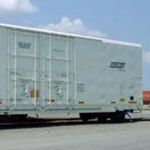 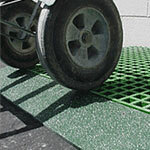 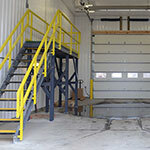 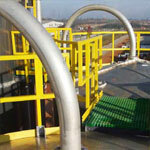 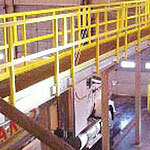 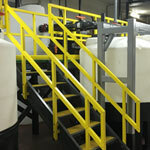 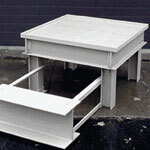 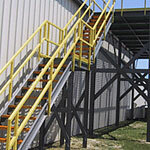 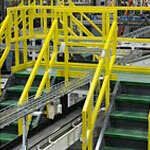 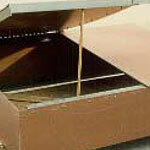 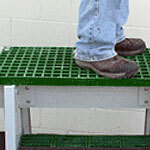 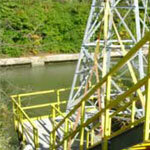 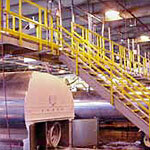 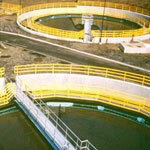 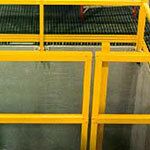 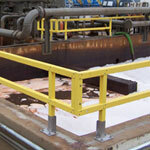 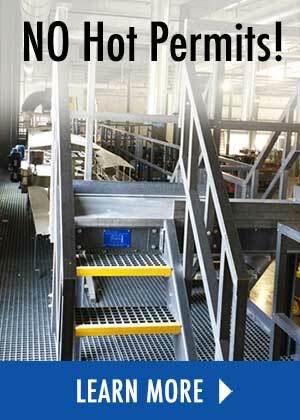 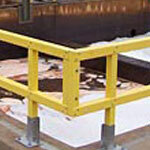 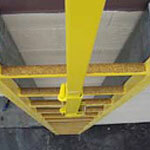 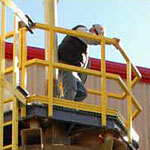 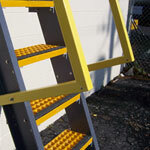 Fiberglass platforms are completely factory assembled and tested to ensure quality. 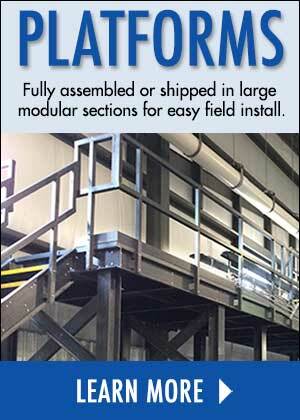 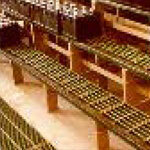 Platforms are then broken down for shipping and marked for easy assembly in the field. 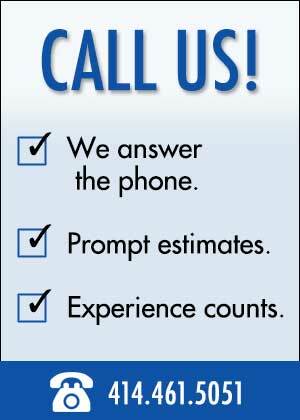 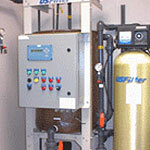 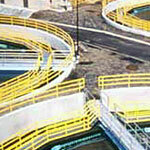 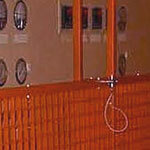 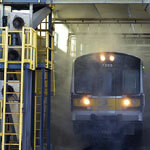 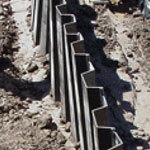 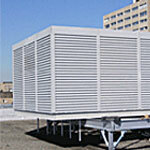 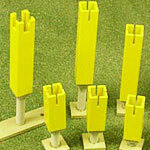 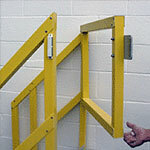 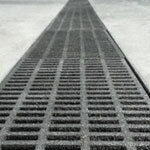 This reduces installation costs and improves efficiency. 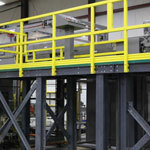 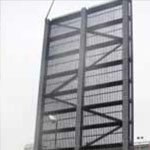 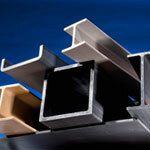 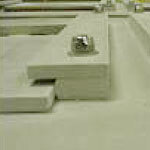 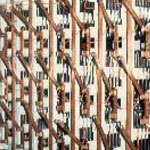 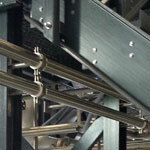 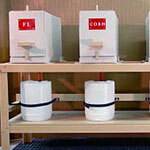 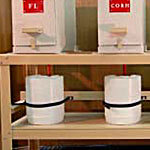 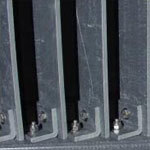 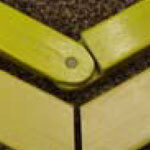 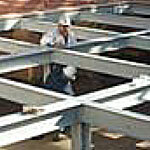 The lightweight characteristic of structural fiberglass facilitates simple on-site assembly and reduces shipping costs.